What Is Brand Value And Does It Matter? If you speak to an accountant about brand value, he’ll call it “goodwill.” Indeed, in the accounting world, goodwill is a sort of left over. A sum of money accountants can’t explain by matching existing assets with respective accounts, so they’ll lump it up under the umbrella of goodwill. Goodwill usually arises when a company gets acquired with a plus, which can’t be explained in any other way. However, if you ask a marketer what’s the brand, she/he’ll tell you “that’s everything!” It’s not like the marketer is trying to emphasize, quite the opposite. All the marketer does is about creating a brand, making a brand unique, making a brand “valuable.” They will ask for a marketing budget based on that brand. Yet, when you ask the marketer, how much is our brand worth? The marketer will probably have a stunned face, almost like you were asking to put a dollar value on the Monalisa. Between those two positions, there is a third one, which is that of brand valuation. More than science this is an art, which is in infancy. The attempt is to put a dollar value on a brand so that marketers can’t say a brand is worth like the Monalisa and entrepreneurs are finally happy to tell their accountants a brand is much more than just goodwill. First, you need to understand the difference between brand equity and brand value. 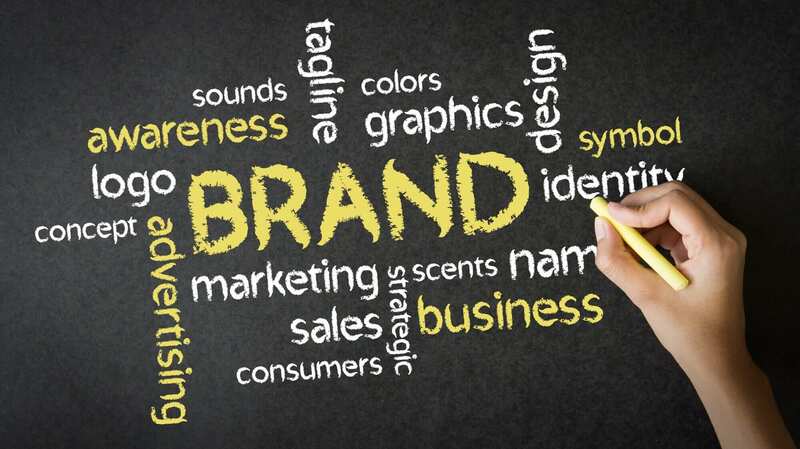 Brand equity refers to the importance of a brand for customers, while the brand value is the financial strength and significance of that brand. Both brand equity and brand value are estimates of how much a brand might be worth in the marketplace. While this definition is the best I could find. Putting a dollar sign on memories and stories is tough. Thus, brand valuation as a financial methodology has a more quantitative approach. That doesn’t necessarily mean a better approach. A few argue that the things that can be measured might be those that count the least. Yet as we start measuring them, they become part of our conscious understanding of the world, which makes our world a set of metrics. This, in turn, makes us measure for things that don’t matter. Indeed, even though brand valuation starts from a compelling need to assess a brand quantitatively to explaining how valuable is a company in the marketplace. It might also end up simplifying too much a brand. For that matter, it is critical to understand that a brand valuation is just an estimate. Thus, a reference number, not something to take as the absolute value of your brand. Having said that, let’s see the methodologies available. Those are the leading brand valuation methodologies. Each of those takes into account a different perspective and makes an assumption about what a brand is made of. Thus, each of those approaches has its limitations. Previous Previous post: AI Economy: How Do You Make Money With Machine Learning? Next Next post: What Is A Negative Externality In The Digital World?